Here is a map displays territory of Turkey. town Lice presented. On this map town Dicle for Garmin. On this map town Hani marked. Displayed town Kocakoy marked. Displayed town Hazro free download. 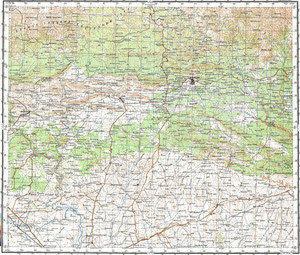 On this map town Aricak download for free. town Egil marked. On this map Isik download for free. On this map Zugriegnik free download. Zugrikelkum for Garmin. Displayed Gorlek free download. Mesebaglari for Garmin. Ziyaret marked. Displayed Zeyrek presented. You can find here Ugrak marked. On this map Kanikevan free download. Displayed Alakusak presented.